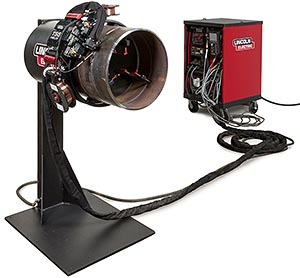 Axxair Orbital Fusion Closed Welding Heads are designed for closed-chamber weld head orbital TIG welding. This range of machines welds end-to-end pipe, elbow joints, pipe ferrules, T-joints and SMS connectors in a fully sealed inert environment. 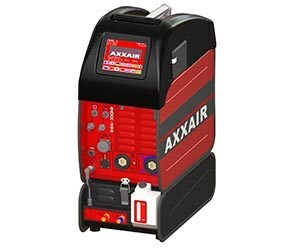 This latest generation Axxair orbital inverter power supply features a 7.5″ color touch screen and auto-calculated program settings based on diameter, thickness, configuration and material. 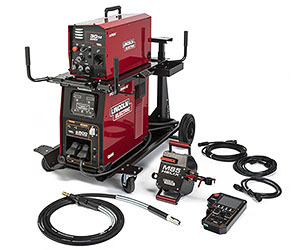 The Lincoln APEX 2100 Orbital Welding System is the most advanced orbital TIG system on the market today. Its light weight and portable design allow for quick assembly and job setup, and the intuitive controls make it easy to operate and learn. 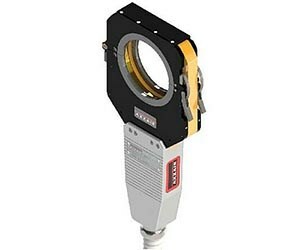 Orbital MIG welding system for mission critical applications such as cross-country transmission pipelines, process piping, or similar applications. Precision calculation and control of travel time, weld distance, weld speed and other essential variables.